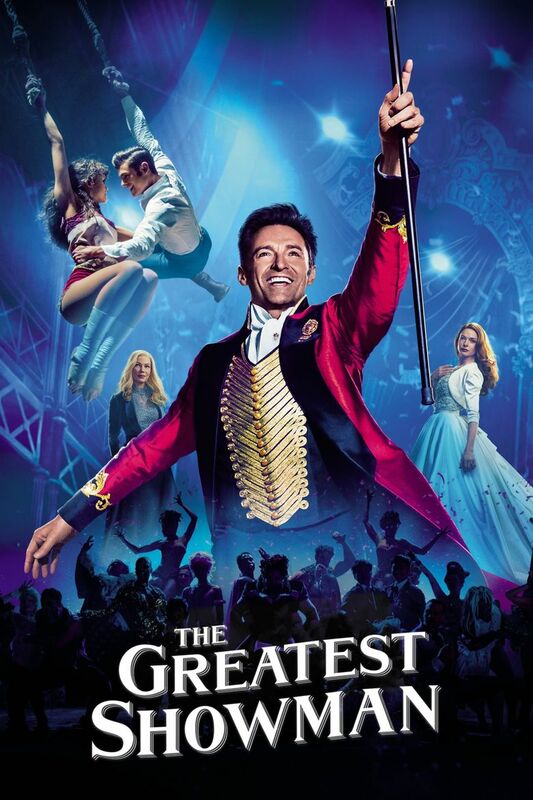 The Greatest Showman is an American musical film directed by Michael Gracey in his directorial debut, starring Hugh Jackman, Zac Efron, Michelle Williams, Rebecca Ferguson, and Zendaya. The film is inspired by the story of P. T. Barnum's creation of the Barnum & Bailey Circus and the lives of its star attractions. At the 75th Golden Globe Awards, the film received nominations for Best Motion Picture – Musical or Comedy and Best Actor – Musical or Comedy for Jackman.